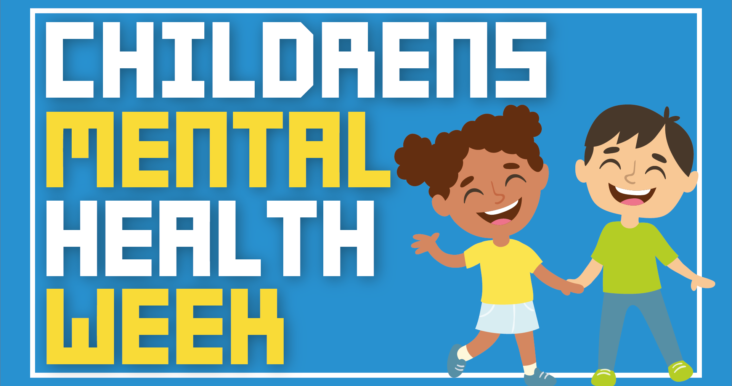 Established in 2015, Children’s Mental Health Week was introduced by Place2Be – a children’s mental health charity who providing school-based support and training programmes to improve the emotional wellbeing of pupils, families, teachers and school staff. This year, Children’s Mental Health Week falls on 4th-10th February and the focus is Healthy: Inside and Out. It’s just as important to be healthy mentally as it is to be healthy physically. It’s a win-win situation, improving your health on the outside results in feeling better on the inside too! It’s the 21st Century so it’s no surprise that social media has a huge impact on children and can certainly affect their mental health. A sense of self-worth is important along with being happy with your looks! Remind them that there’s no such thing as a “perfect figure”. It’s not always black and white when a child is feeling mentally upset. They can hide things and become scared to tell an adult. Encourage your child to talk about how their day at school/nursery went, how they’re getting on with their friends and whether there’s anything in particular they’re not enjoying. Enjoy family time – whether you’re cooking together or just sitting down and eating together, quality family time is a good way to bond and see what’s going on in each other’s busy lifestyles. Take regular walks – switch off from the digital world and embrace the outdoors. Use this time to evaluate yourself. To help raise awareness, we’re giving you 10% off your Freejump sessions and Peaceful Play sessions on 9th and 10th February 2019. Use code PEACE10 at checkout and get booked in now!